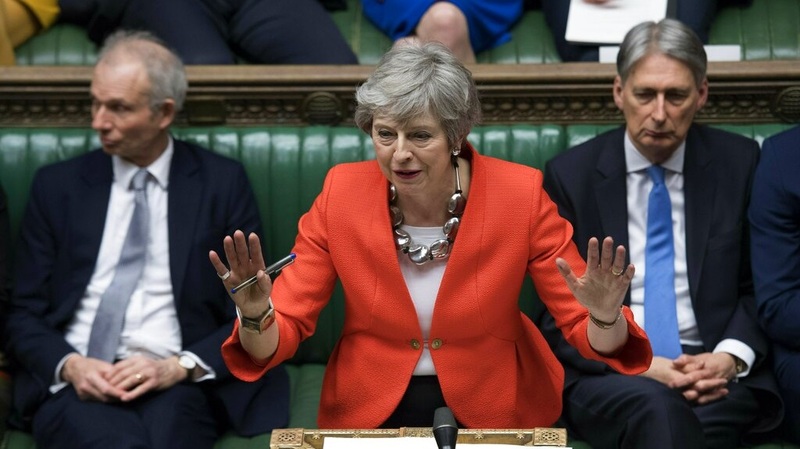 British Prime Minister Theresa May has warned that it would be "a potent symbol of Parliament's collective political failure" if Brexit were to be delayed by so long that the U.K. has to take part in May's European elections. 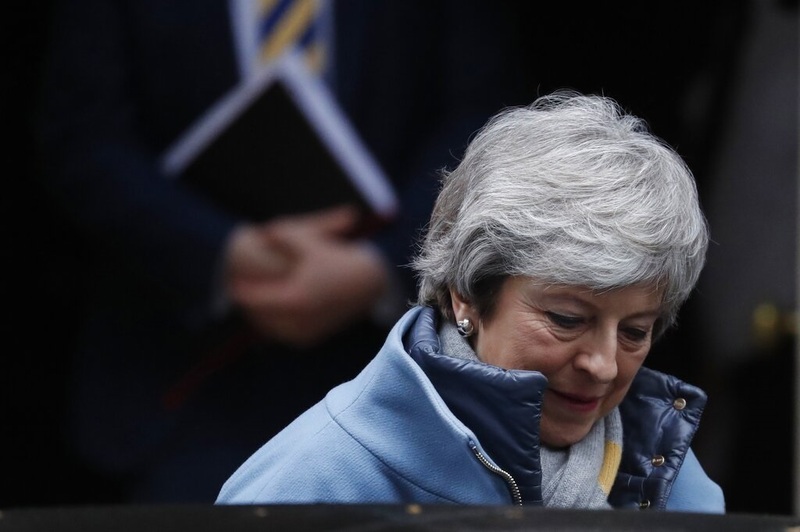 Writing in the Sunday Telegraph, May also said that if lawmakers didn't back her deal before Thursday's European Council summit, "we will not leave the EU for many months, if ever." 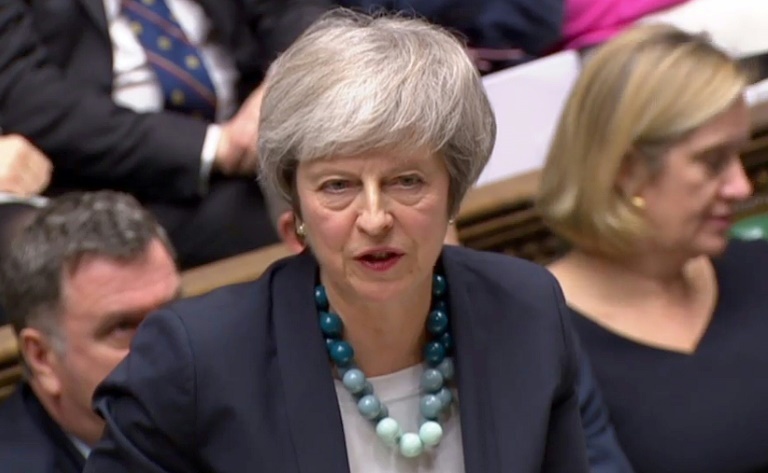 May is expected to try to win Parliament's approval of her withdrawal agreement for the third time this week. Amid the deadlock, lawmakers voted on Thursday to seek to postpone Brexit. 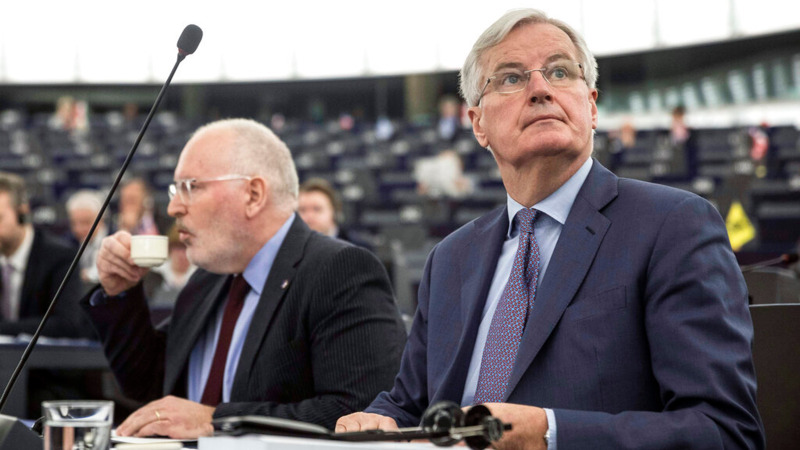 That will likely avert a chaotic withdrawal on the scheduled exit date of March 29, though power to approve or reject an extension lies with the EU.